Does it seem odd: an extra dot right after the domain name? Not at all! This is how it was meant to be in the first place. URLs like http://google.com./ work just fine. So why do people skip that last dot? Good question. Most probably, because it does not add any extra value and we like short brands, the shorter - the better, do we not? One can only wonder how many people know about this last dot? I stopped some 50 persons today on the street and none did. If only people would recognise that dot more widely, it would create the whole extra dimension in the online branding. 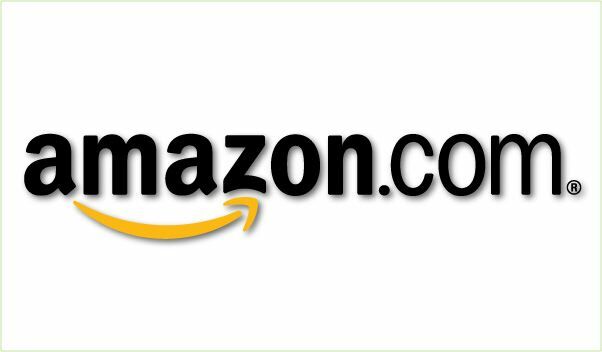 Just click on the Amazon's logo above and see how the company adds ® sign into it. This dot would certainly emphasise many brands as stronger statements. For now, when you type your next URL in the browser, just remember that you can type that last dot and it can have a true meaning indeed! This is why I rewd marketing.of-cour.se. Unbelievable posts.